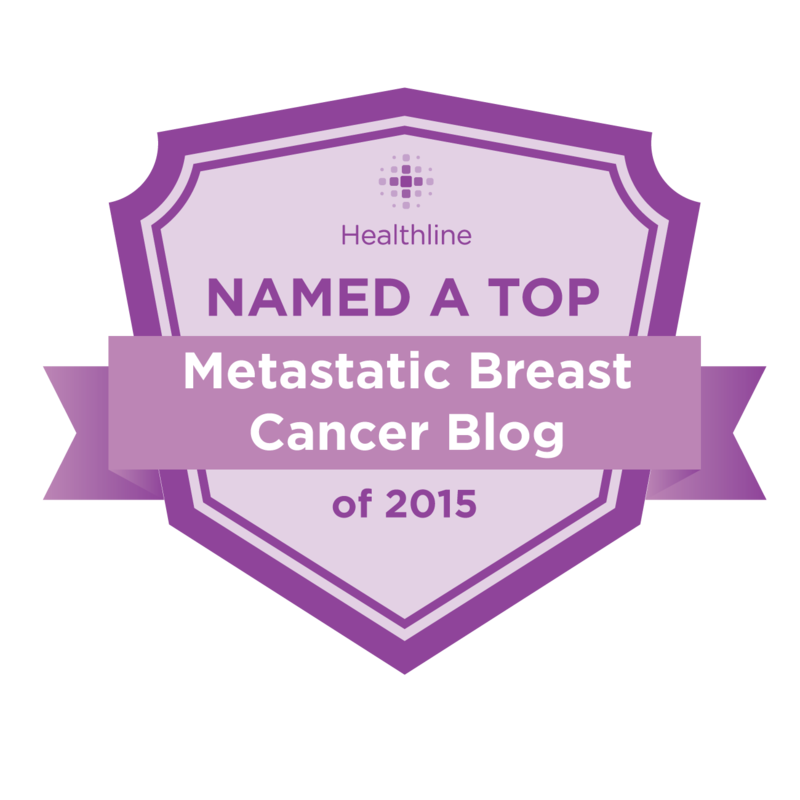 My children are 2 and 3 and I was just diagnosed with Metastatic breast cancer. It is so refreshing to watch you both, with your kids grown now. It gives me hope and made me smile! Thank you!